When most people hear Jaguar, mid-engined and V12 in the same sentence they instantly think oh what the XJ220, or rather what could have been the XJ220. However Jaguar had its first crack of the mid-engined recipe back in 1966!!!! 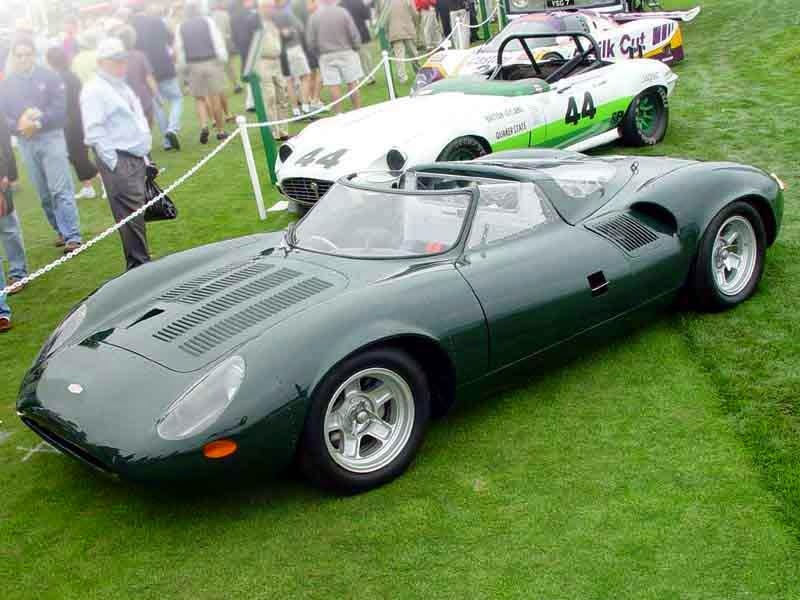 The XJ13 was part development car and part potential racer. The concept of the V12 and behind the driver configuration was on the cards from the early 60’s. At this point the legendary Jaguar V12 was fresh on the production line and with racing success a new car was also needed. I remember seeing a replica at last years Lancaster Insurance Classic Car, I say replica this think was a virtual copy right down the riveted body panels, oh and if you had deep enough pockets could be yours. So what happened to this potential supercar, well a two pronged attack, firstly Jaguar was acquired into the BMC conglomerate of British car manufacturers at the key point of its development in 1966. We all know that his did not work out well for any of the marques!!!!! The other issue was down to that little tiff between Ford and Ferrari that resulted in the much more powerful and unlimited budget GT40. To such an extent that the additional development work needed for the XJ13 to get it competitive could not be justified. The real nail in the coffin though was a major smash while filming an advert for the release of the Series 3 V12 E-Type. The XJ13 had a slow puncture which was plugged but while doing a high speed pass on the MIRA test track the rear tyre blew and sent the car tumbling. The car was put back into storage where it sat for a few years before being sold and fully restored. It returned to glory by driving around in front of the crowd at the 1973 British Grand Prix.